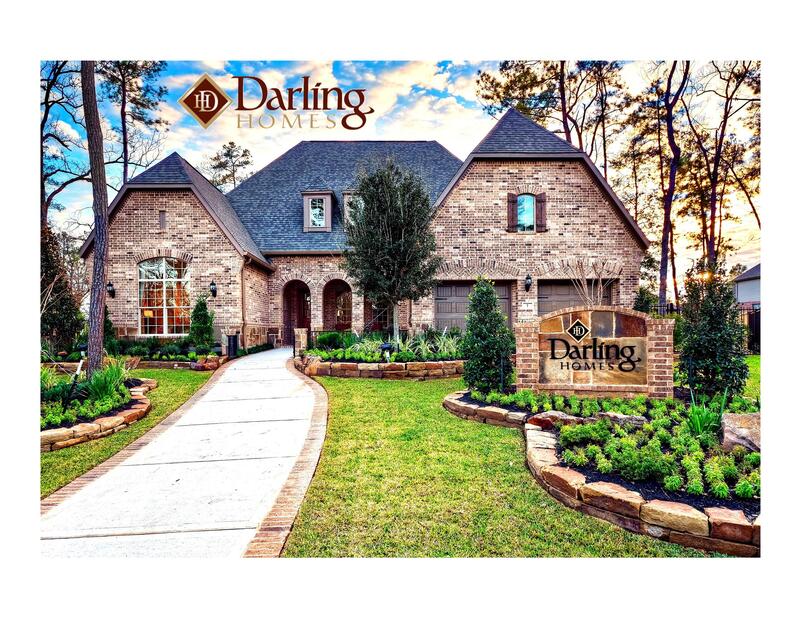 The Darling Homes tradition spans two generations of builders and craftsmen – dedicated to building not only fine homes, but also a level of customer service intended to last a lifetime. And every Darling home combines custom details, design options and flexible amenities to fit the way you want to live. 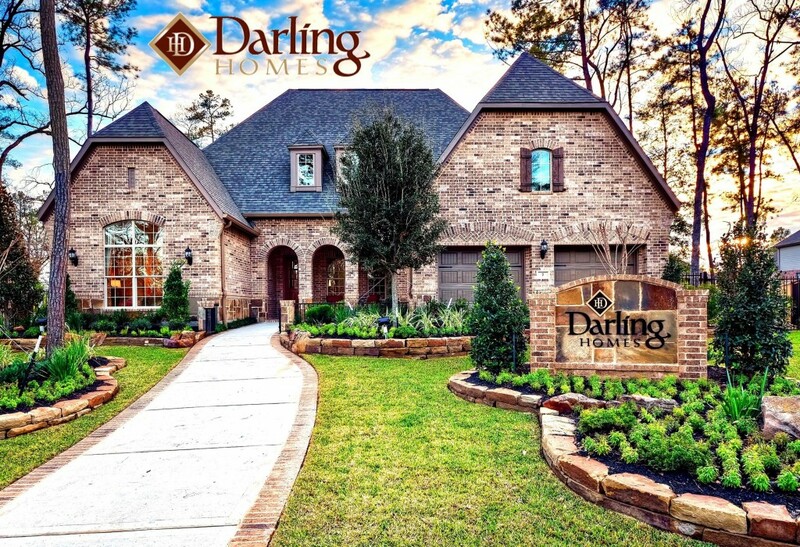 “Building Dreams with Pride” is the mission of Darling Homes. And it’s indelibly etched in everything they do. Your dedicated team, consisting of a Community Sales Manager, Builder, Interior Designer and Mortgage Officer, is totally focused on the delivery of your unique dream.